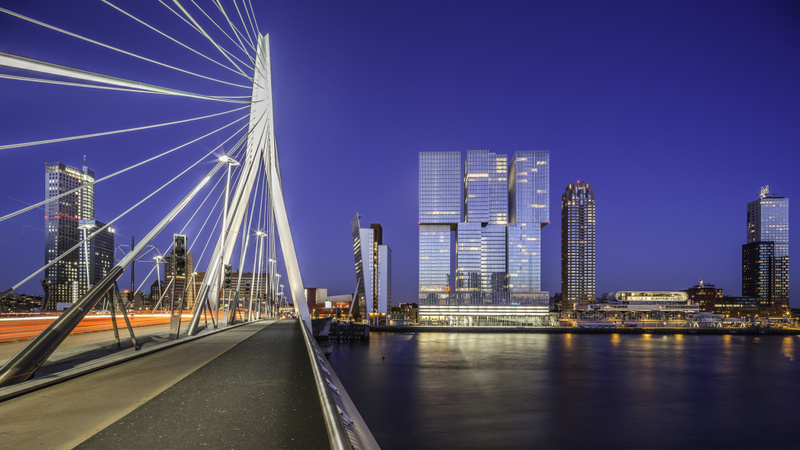 All information about Housing in Rotterdam can be found on the website of the International Office of the Erasmus University here. Find your house via jointly managed Facebook group of Housing Anywhere and ESN Rotterdam. Furnish your new home with Student Furniture Holland. Find out more here. Reclaim your deposit with DepoClaim which will take care of the difficult legal parts. Find out more here.